Astronomy, Photography and Weather > Forum > General Category > General Forum > BIG Icelandic Eruption NOW!!! In the last hour or so there has been a significant volcanic eruption go off in Iceland. Heads up folks, you heard it here first! 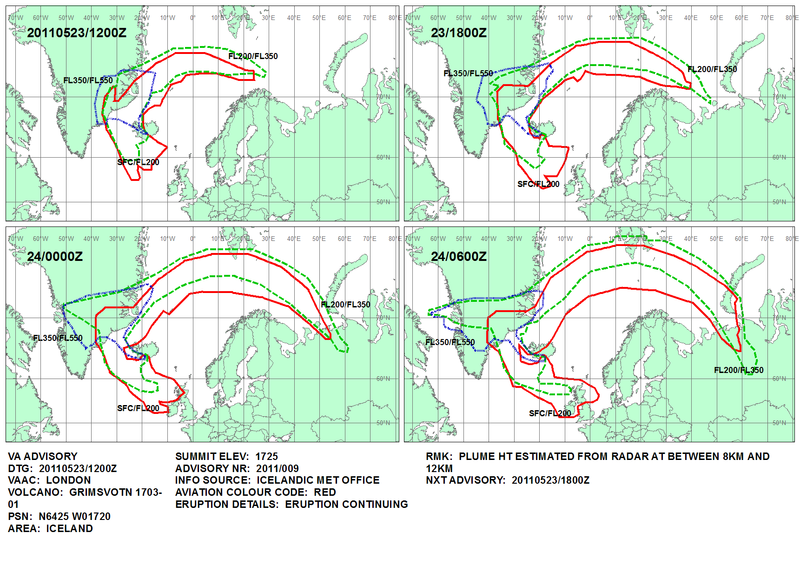 Re: BIG Icelandic Eruption NOW!!! Ash cloud now confirmed at 10km altitude and on satellite pics is same size as NI - impressive for only 2 hours of eruption! No fly zone in place for a 120mile radius. Make that 12km altitude now. Last eruption took 2 days to get this high - Grimsvotn has managed it in 2hrs!!! 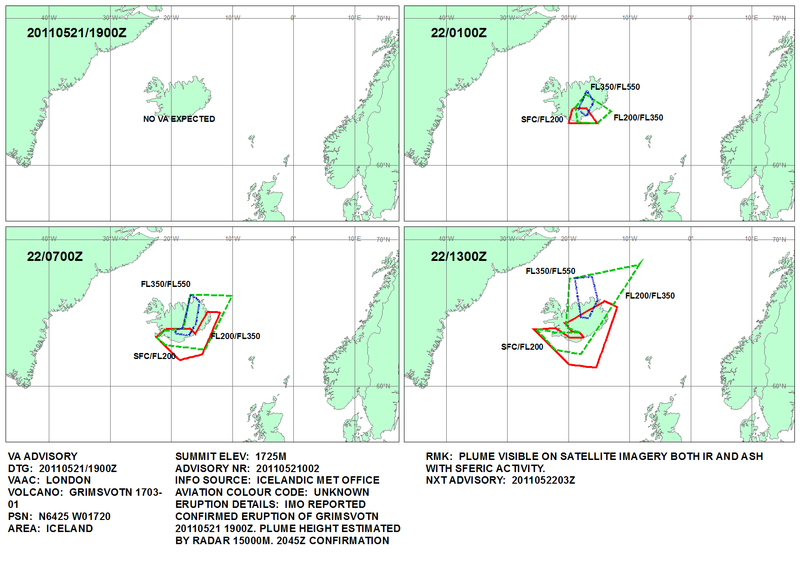 Seems to be a very impressive eruption indeed Mark, i was checking the sferics charts about half hour ago for the showers coming into the west coast of Ireland and noticed the lightning plots over Iceland. They line up perfectly with the satellite image of the ash cloud. Cheers Mark, keep us updated! Thanks for the heads up Mark, looking at the various reports now. There is alot of lightning being produced in this ash cloud http://andvari.vedur.is/athuganir/eldingar/vikan_is.html? wow....thanks for the updates on this Mark, nature truly is amazing. Appreciate the heads up on this, definitely one to watch when the wind direction changes, could be more volcanic sunsets on offer including air traffic disruption...it's all happening. I'll be looking forward to any spectacular images you gentlemen catch!